Meet Tiger Rye. 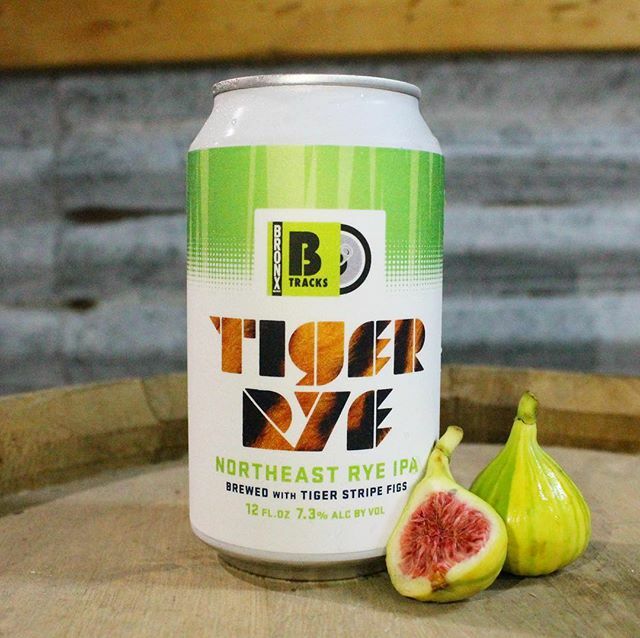 This Northeast Rye IPA is brewed with Tiger Stripe Figs from our Hunts Point neighbors @baldorfood who sources all of our B-Tracks produce. We dialed it up to 7.3% which plays well against the slightly sweet, mildly spicy and super hazy profile. Grab it now in 4 pack cans in The Taproom until we run out! !